If you’ve got a new driver in your family they should be in a safe car with new technology and not the family decade-old hand-me-down. 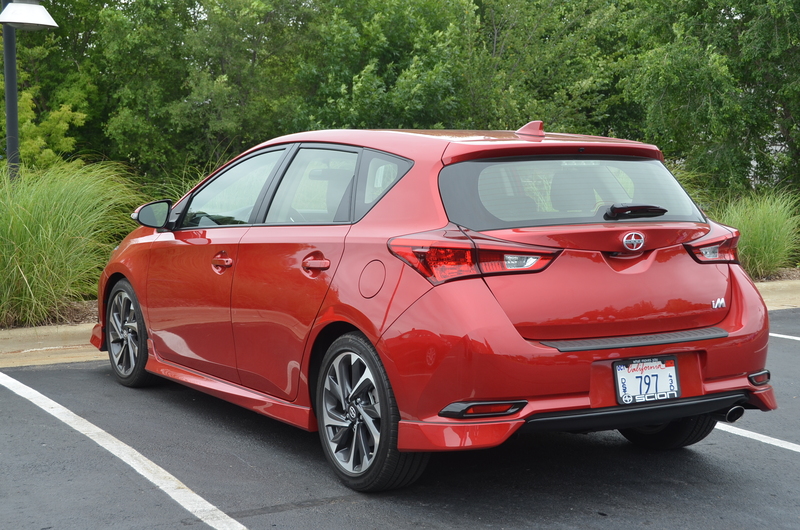 Take a look at the two new cars from Scion. 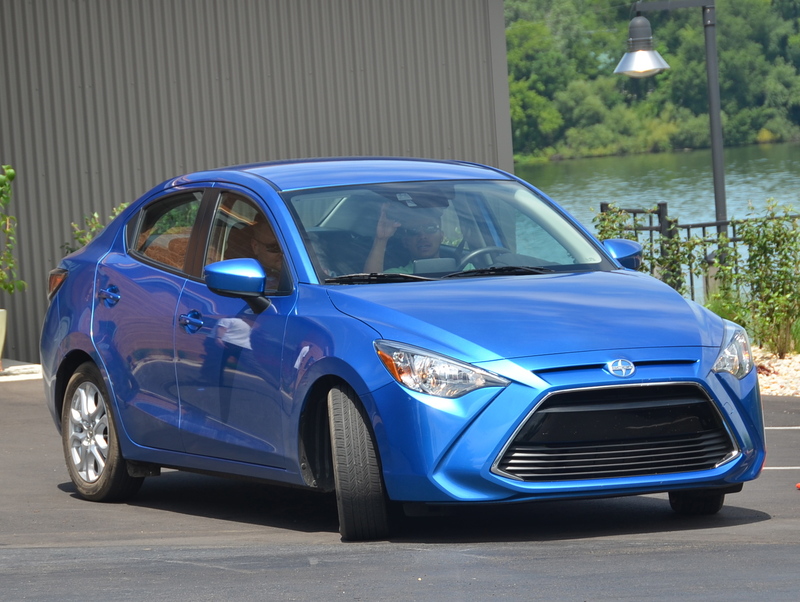 The 2016 Scion iA or the iM may just fit the bill. They’re good value with prices under $20,000, offer great fuel economy and maintenance is included for two years. Small and compact, they fit well in a big city. Just click here and have a read to learn more.